Landon is a graduate of the University of Central Arkansas and the University of Arkansas at Little Rock William H. Bowen School of Law. 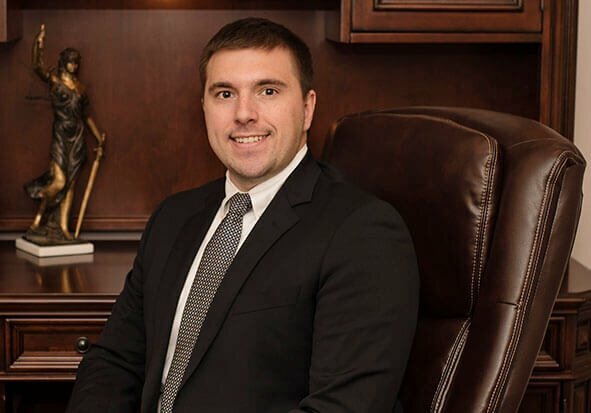 He has extensive courtroom experience through his time working as a prosecutor, assisting in the governor’s office, and clerking for an Arkansas Supreme Court Justice. 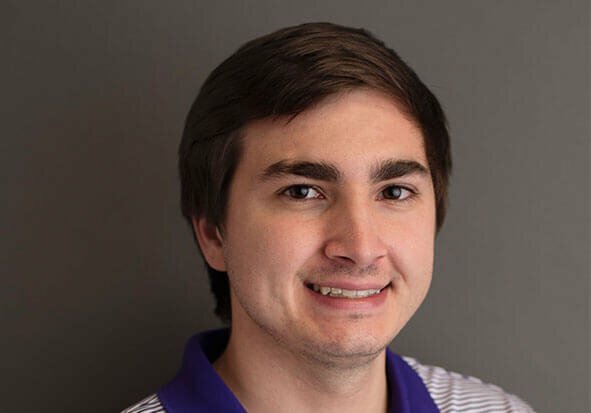 He’s a member of the Conway Area Chamber of Commerce and a sponsor of the Conway Wampus Cats and the University of Central Arkansas Athletics department. Preston graduated from the University of Central Arkansas, where he pursued a degree in economics. Serving as the office manager of The Sanders Law Firm, Preston supports Landon in his work with clients. Preston is a licensed notary public who plans to attend the University of Arkansas at Little Rock William H. Bowen School of Law.